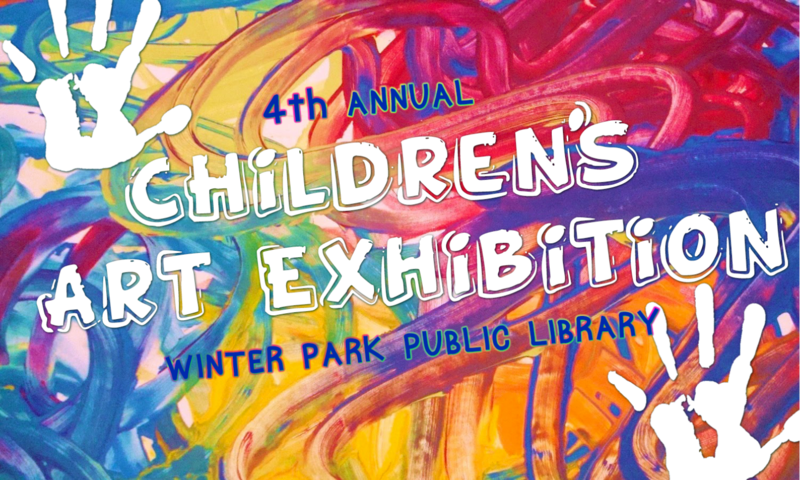 The 4th Annual Children's Art Exhibit will be on display at the Winter Park Chamber of Commerce Gallery, April 1--30. Students in grades K--7 entered one 2-D work of art. Visit the exhibition during open hours; Monday--Friday 8:30--5 pm, Saturday 9--2 pm.